Can you believe we are in the last week of August! 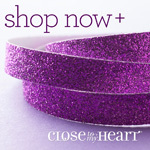 So much going on and I almost forgot to do this weeks project for Atlantic Hearts! Good thing I put it on a list cause this week is all about lists! Using the Beautiful Friendship Papers (so sad they retire in a few days!) I quickly did up this super cute and very pretty card. 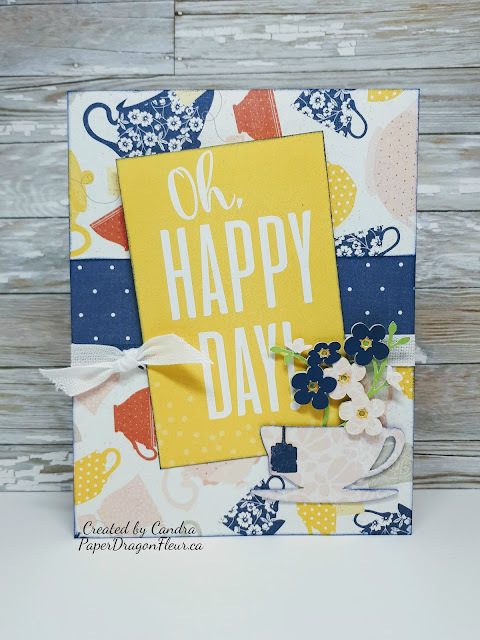 I love using the picture my life cards that come with the paper packets on my cards and this one has the perfect sentiment for this bright and cheerful card! The Cricut cut teacup is from the You Are Here and the flowers are from Flower Market. I did a bit of Shimmer Brush in Bashful (currently on Clearance!) and the cotton ribbon in white added just enough texture to tie the card altogether. For this card, I also deployed the old school technique of inking the edges of my papers with a sponge to soften the edges and add to the continuity of the card. Summer! It is the middle of August and time just keeps getting away from me. So much I want to do and just not enough time in the day, add in the extreme heat and forest fires and it has been an interesting couple of weeks. For this weeks AHSC I once again pulled out the Fresh Air Collection. I just LOVE these papers and cannot believe they retire at the end of the month. 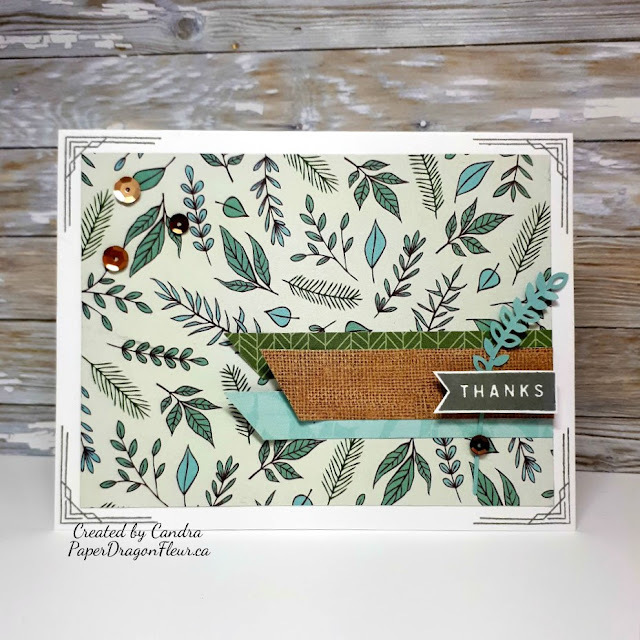 In addition to the Fresh Air papers, I used the lovely stamp set and the bronze sequins from the Workshop Your Way In My Heart Cardmaking Kit. The little branch is from the Cricut Flower Market Collection and it is cut out on Juniper cardstock (which is also retiring at the end of the month!) I stamped my sentiment and the corner frames in Pewter Ink. Quick and done! I love when a card comes together with little fuss. 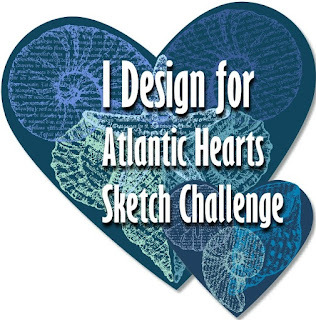 I hope I have inspired you to play along with us at Atlantic Hearts Sketch Challenge. Happy Crafting!